Secure penthouse condo, located in a gated marina community. Luxury living includes 9' ceilings, central a/c, tropical landscaping, swimming pools, BBQ entertainment areas, fitness room and the relaxing feel of marina living. 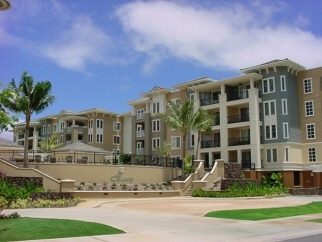 Just minutes from Hawai Kai shopping and dining. Savings based on companies that charge a 6% list fee.